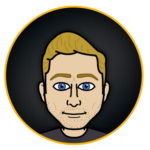 I recently decided to write an article with the help of my brother, Tyler (who, though he is a huge draft junkie, is, unfortunately, is a Cowboys fan). We decided to give our best shot to predict the availability of each potential pick for the Steelers in the first round. With the NFL Draft just around the corner now, what was once a murky picture is now becoming much more clear. After analyzing the needs of each team, we attempted to use our best judgment in determining which players will be available to the Steelers at pick 28. 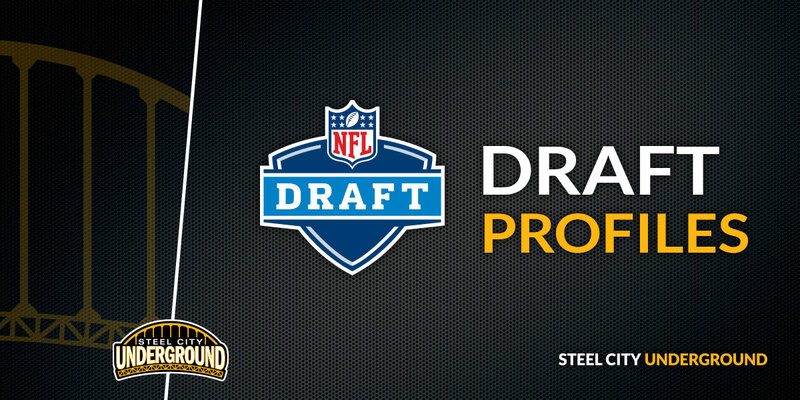 We started by comprising a list of each potential candidate the Steelers would be interested in drafting in round one (assuming no trade occurs). We proceeded by giving each a player a percentage. This figure represents the likelihood that they could fall to Pittsburgh in round one. After both Tyler and I predicted the percent chance of availability, we averaged our numbers together to come up with the final predictor. This is what we came up with. The sad realization for Steelers fans is that linebacker Leighton Vander Esch is most likely gone before pick 28 rolls around. Pittsburgh would likely have to trade up in order to land him. The Steelers could really use more help on the edge, but the top three edge rushers are likely off the board for their pick. If a quarterback is really on the Steelers radar, Mason Rudolph will be available, but the top five signal callers are all but gone. There is a small chance Lamar Jackson could see his name slip late into the first. The Steelers could really use safety help, and according to our figures, They might be able to have their choice of Bates, Reid or Harrison if they choose to go that direction. Pittsburgh has addressed interest in running back Derrius Guice, who has a coin-flip chance of making it to 28. Though Vander Esch is likely gone, the Steelers could choose to go with Rashaan Evans if they feel he can fit the bill. 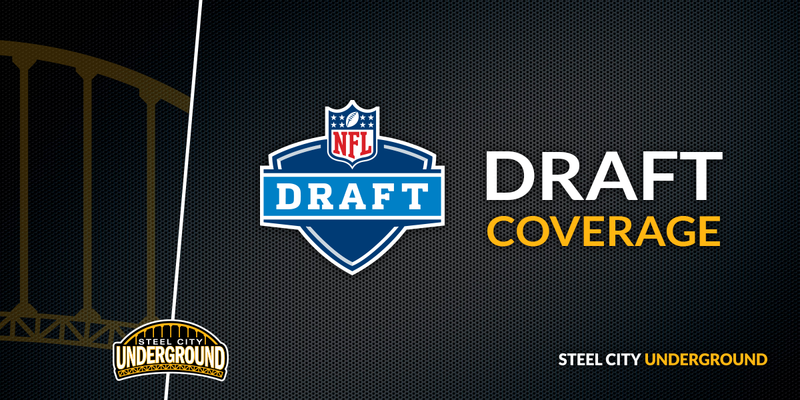 In addition, odds are that the Steelers can get a very solid cornerback. Between Josh Jackson, Mike Hughes, and Isaiah Oliver, at least one is destined to slip. The Steelers will also likely have first shot at any tight end in this year's class, though it may be a little rich at pick 28.